Welcome to the DDN consultants and training directory. This online list provides details of organisations and individuals providing services for the sector. We want to make sure this resource is as accurate and up-to-date as possible, so please ensure your details are included by filling out the form below. Adding a basic listing is free of charge, but we also offer numerous ways to stand out from the crowd! We offer cost-effective promotion in print, online, as well as via email and social media, please email ian@cjwellings.com to find out more. 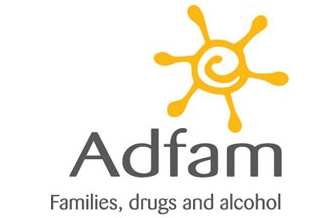 Adfam works to improve the quality of life for families affected by drug and alcohol. We specialise in: Legal Highs – NPS New Psycoactive Substances, Drugs Research Methods, Injecting Drug Users. Just Say Training Drug, Alcohol and Mental Health topics. Harm reduction, treatment of dependency, BBVs, sexual health & GBV. We provide drugs education resources and training. Pip Mason Consultancy and training services on brief interventions. Sassi Training A psychometric screening instrument for assessment of drug and alcohol problems. Substance misuse and mental health awareness. 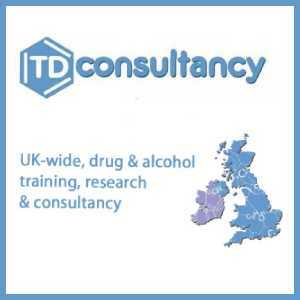 TD Training Drug and alcohol training, research and consultancy. Waypoint (formerly known as SASS Training) has a proven track record for high quality vocational training that promotes excellence in working with a range of vulnerable groups.